Karen is MCIPD qualified, and has been since 1996. 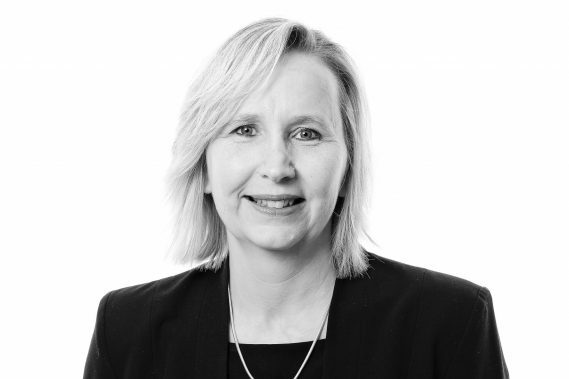 She began her HR career as HR Officer at Sara Lee Household & Body Care between 1993 and 1999, before relocating to Cranfield in Bedfordshire and joining Geoffrey Leaver Solicitors as their HR Officer, where she set up the HR role. She was promoted to HR Manager in 2006 when the firm doubled in size following an acquisition. In 2015, Karen joined Viridor Waste Management Services to gain operational and regional experience, before moving to National Locums Recruitment, where she again set up the HR function. Karen joined Woodfines as the firm’s HR Manager in March 2017. She is experienced in all aspects of HR, training and health and safety.